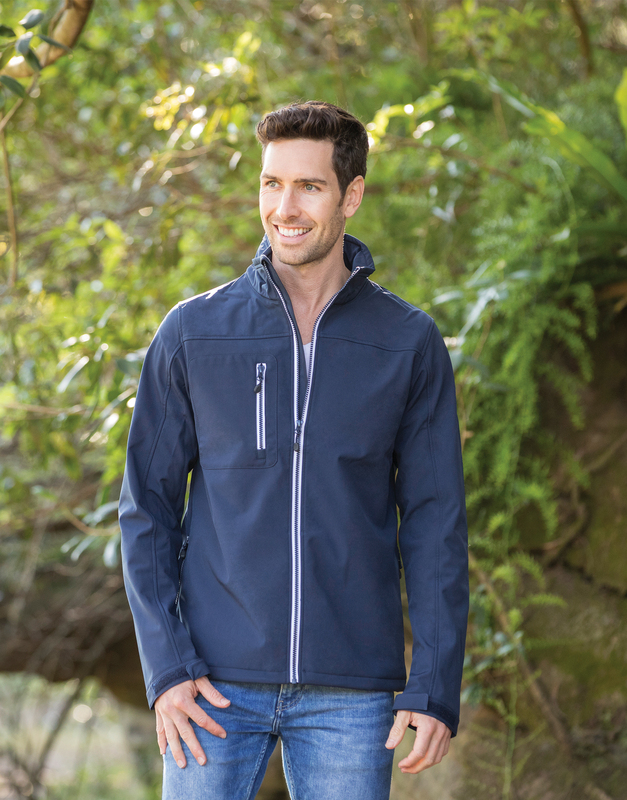 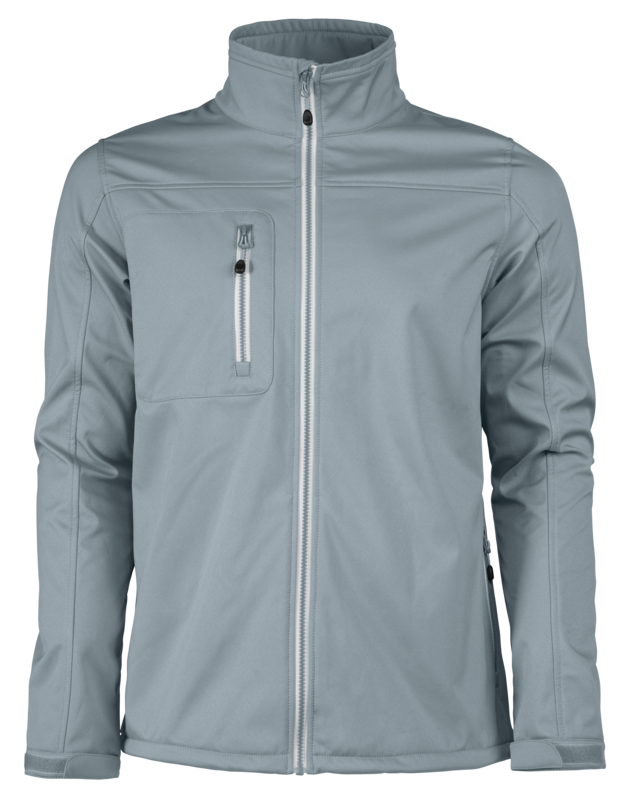 Vert Men Lightweight Softshell jacket with 3 layer fabric. Functional membrane and warming fleece on inside…. 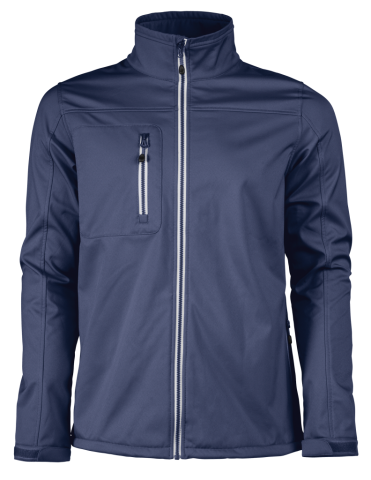 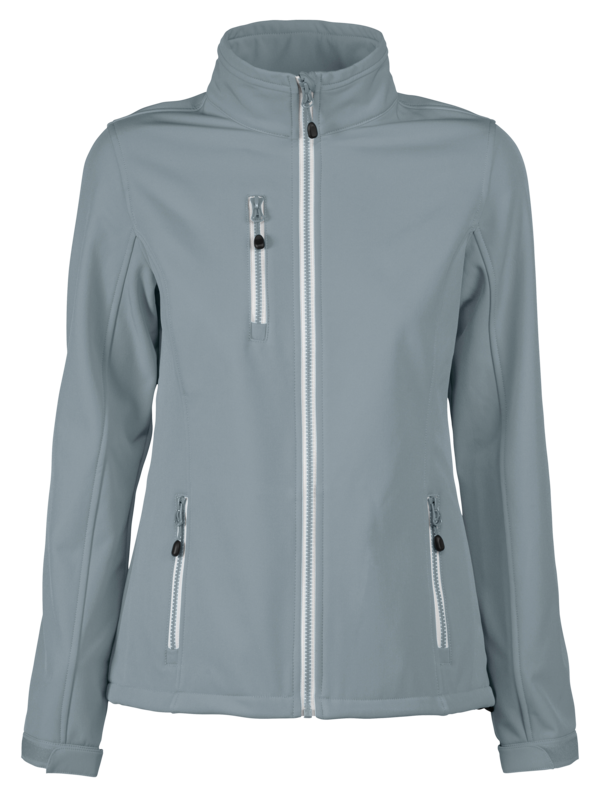 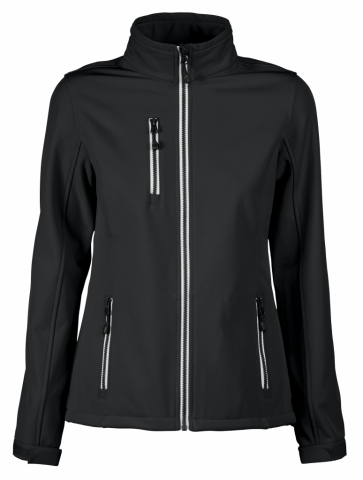 Lightweight Softshell jacket with 3 layer fabric. 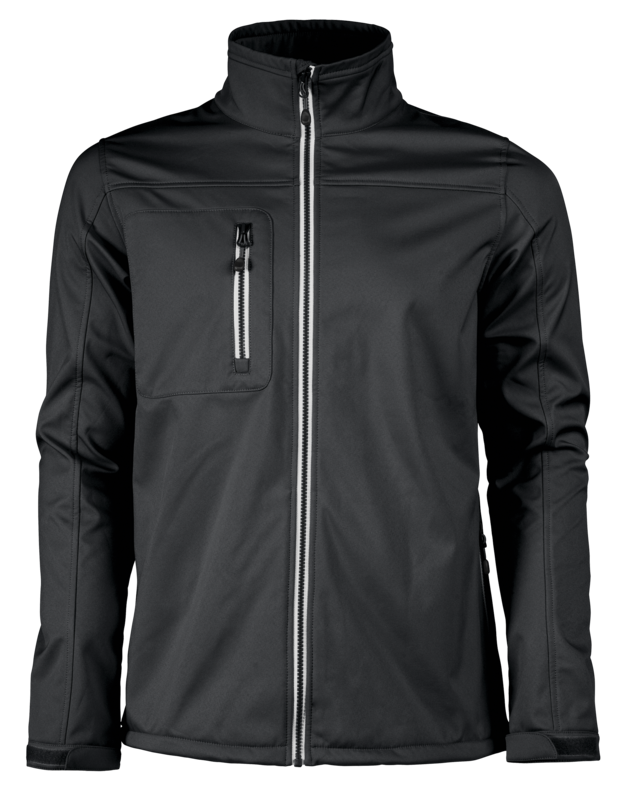 Functional membrane and warming fleece on inside. 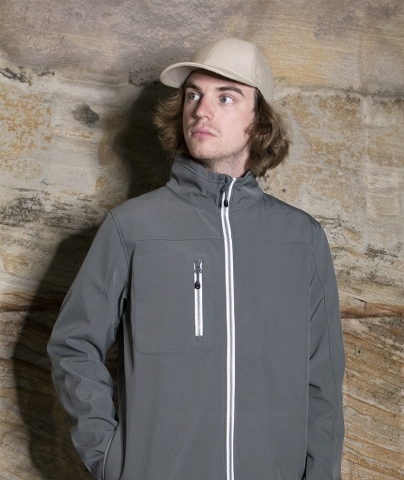 Contrast zips on front, pockets and chest pocket. 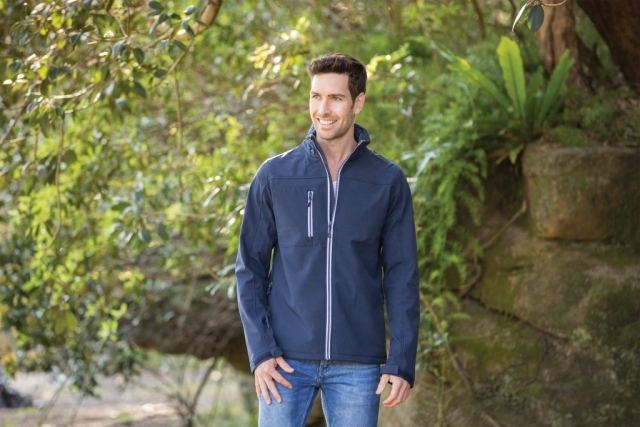 Elastic drawstring at hem and adjustable cuffs.